Car manufacturers that were till now a votary of petrol have now started focusing on the dirty fuel diesel. Reason: high price of petrol and the improvement in diesel engine technology that has made diesel cars not only cleaner but more efficient and eco friendly. Following this trend, Hyundai Motors could soon launch Hyundai i10 Diesel. Maruti that remained as the petrol car maker for over three decades has fast switched to diesel cars and two of its cars Maruti Swift and Maruti Swift Dzire have become the most popular cars in India. Hyundai too had forayed in India with petrol cars only and still its entry level cars – Hyundai Eon and Hyundai Santro are on petrol. It is expected that with the more focus on diesel cars, there will be more and much affordable small cars in diesel soon. It is believed that there is an urgent demand for entry level diesel car that could take a price tag below Rs 3.5 lakh. If any car maker is able to do so, it will be encashing the entire market to its side. Also, present offerings in diesel such as Tata Indica eV2, Chevrolet Beat Diesel and Maruti Swift are all above Rs 4 lakh cars and the average Indian car buyers still misses an affordable diesel car offering. Failing which, it buys a petrol car in the absence of choice. The Hyundai i10 diesel has all that a diesel car should have in India. 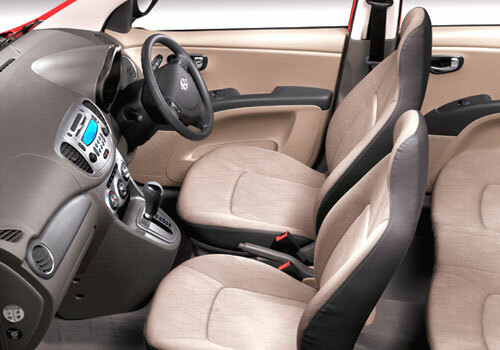 Being a small car, it adjusts in the pocket as well as tight parking spaces left with the average Indian car buyers. The i10 diesel is most expected to be launched in 1.1 L 3 cylinder CRDi diesel engine option and with only a three pot engine, it is probable that it might cross all mileage claims till today. In order to keep the price down, Hyundai could think of high localization and could import technology and other help from its parents in Korea. As per information, the i10 Diesel could be launched sometime early next year. 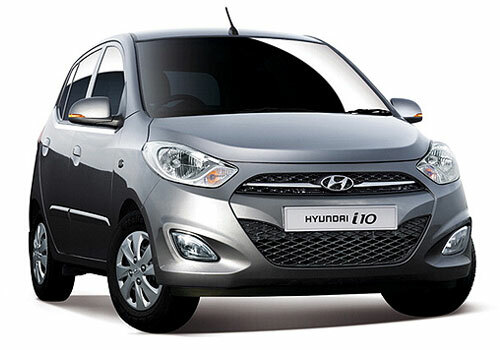 Hyundai i10 is one of best car.. gives good performance..
Hyundai is now the second largest car company in India. And it had launched i10 a couple of years ago. I think,The new Hyundai i10 diesel car would delivers fantastic mileage. If Hyundai i10 comes in diesel version, than it will be mostly loveble car of the middle class families.